A requirement that Portlanders selling a home must disclose the results of a home energy audit took effect last week, though it appears to be off to an uneven start. Many new online listings within the city limits lack the home energy score. 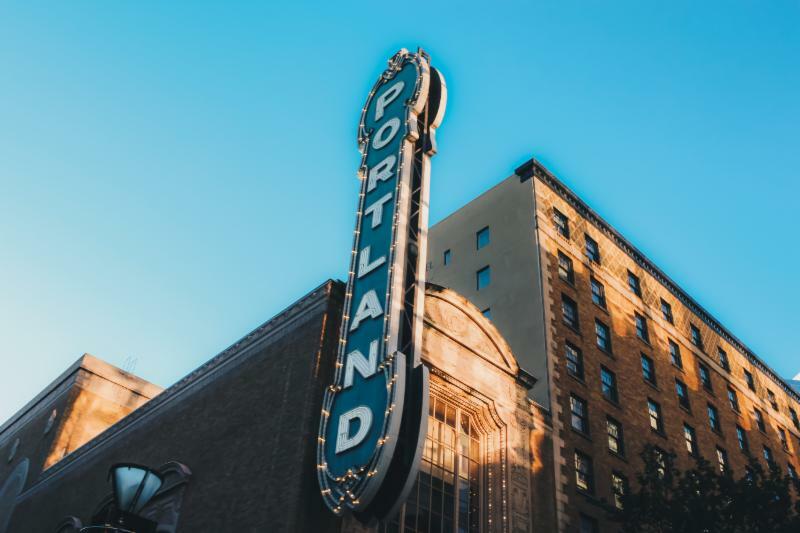 Portland’s Senior Manager for Energy Programs at the Bureau of Planning and Sustainability announced the city would be monitoring new listings and contacting brokers when their listing lacks the disclosure. 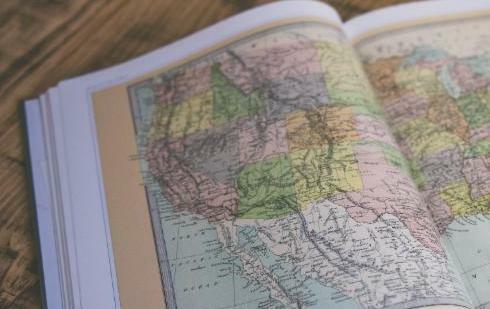 According to the 41st annual National Movers Study, Americans are moving westward, flocking to the Mountain and Pacific West, while the Northeast and Midwest continue to lose residents. In 2017, more residents moved out of Illinois than any other state with 63 percent of moves being outbound. Vermont had the highest percentage of inbound migration in 2017 with nearly 68 percent of moves to and from the state being inbound. Right behind Vermont was Oregon with 65 percent of moves being inbound. 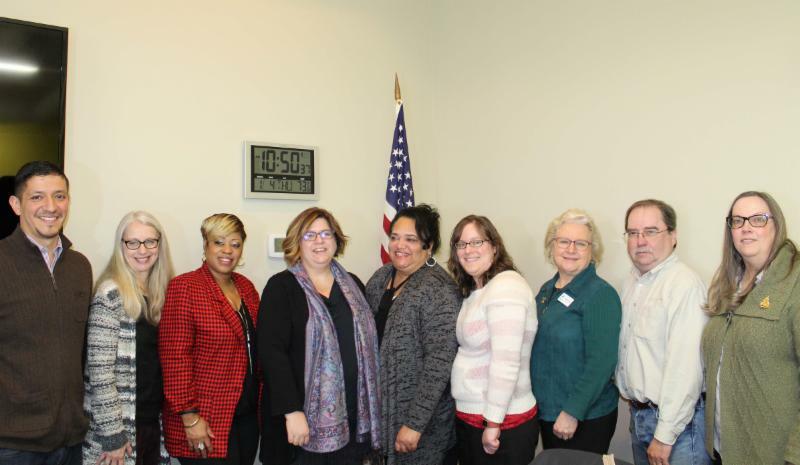 In partnership with the Oregon Association of Realtors® HOME Foundation, PMAR announced grant awards for ten non-profit organizations in the Portland metropolitan area that provide homeownership opportunities, retention and homebuyer education throughout the region. Know a Realtor® That Has Made a Difference in Their Community? Realtors® work hard to make a difference in our community. In honor of their volunteer efforts, PMAR wants to recognize a member who is dedicated to improving the quality of life in the neighborhoods where we live and work. Nominate yourself or a fellow Realtor® for the Realtor® Good Neighbor Award. 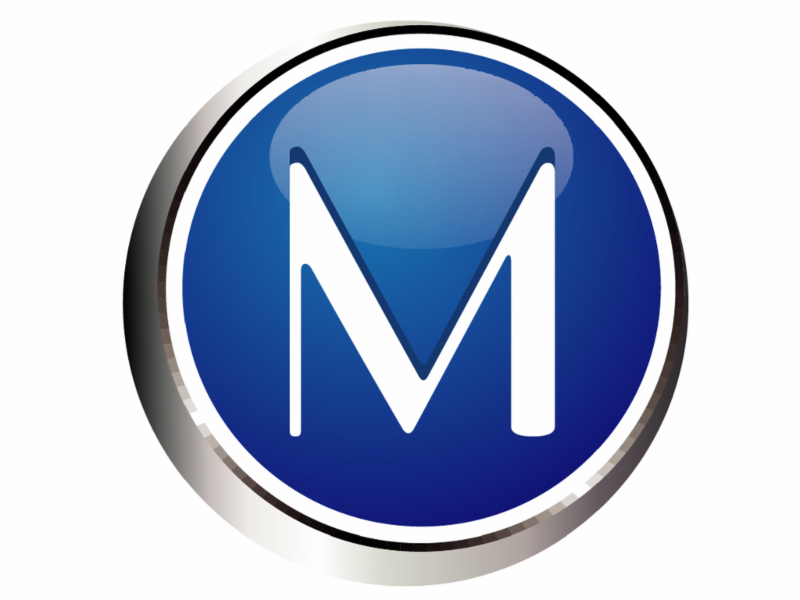 In return for their service, PMAR will donate $1,000 to the recipient’s charity of choice. 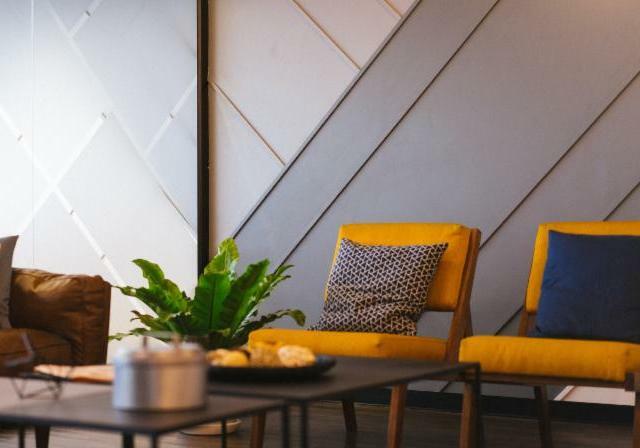 From splashy color palettes to bright yellow sofas and mixed metal everything, Realtor.com's designers and tastemakers have provided us with the ultimate insiders' scoop on what'll be hot in 2018. 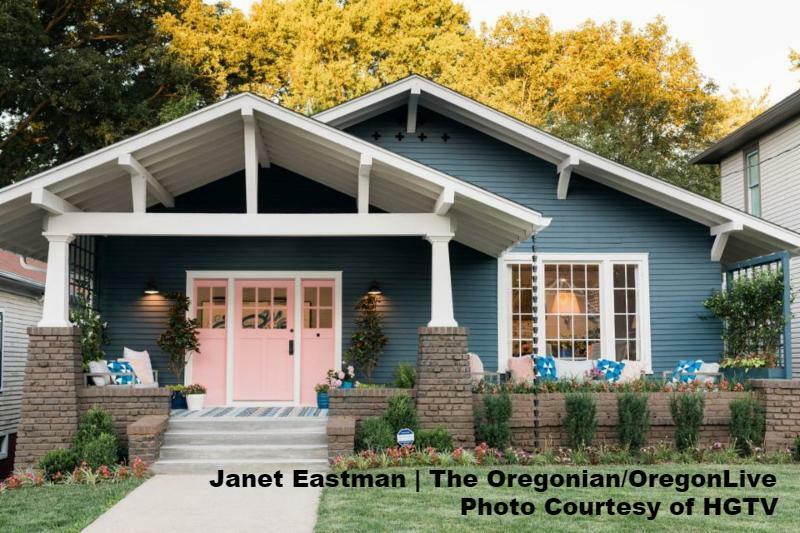 Life changed for Beaverton resident, Magne Jensen, when his name was drawn and he became the winner of HGTV's Urban Oasis Giveaway. The grand prize: A remodeled and furnished bungalow-style house in Knoxville, Tennessee, plus $50,000 cash. 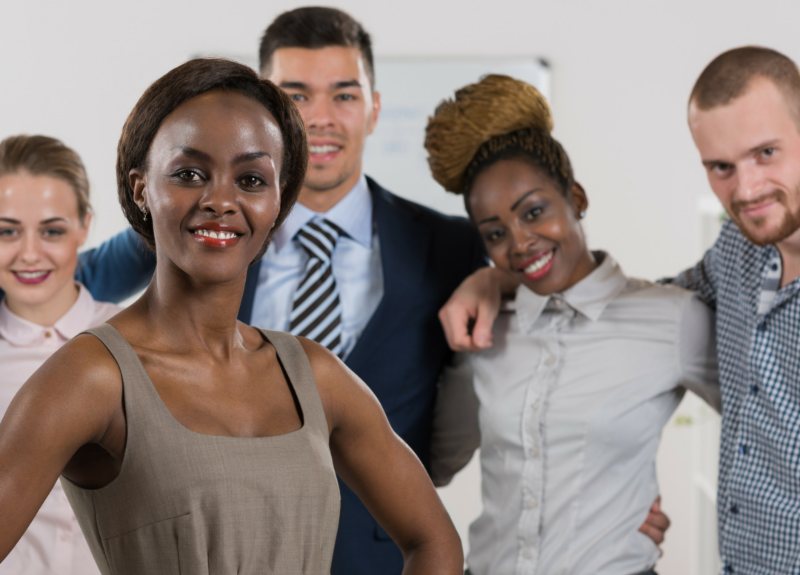 Have You Paid Your 2018 Realtor® Dues? 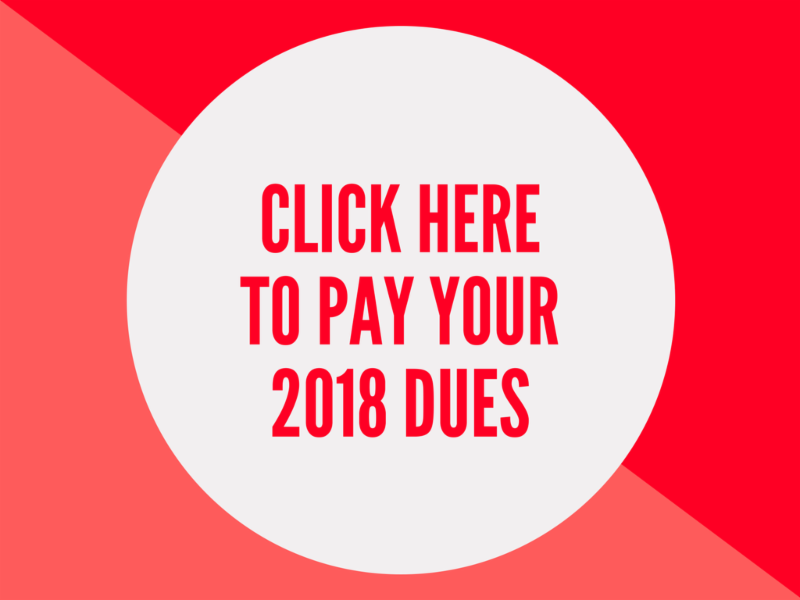 Dues must be paid by January 31, 2018, at 5:00 p.m. PST. Payments made after January 31, 2018 will require the $100 late fee. Pay your dues online at, www.nar.realtor or call PMAR Membership at 503-228-6585 with your Visa, Mastercard, or Discover card.